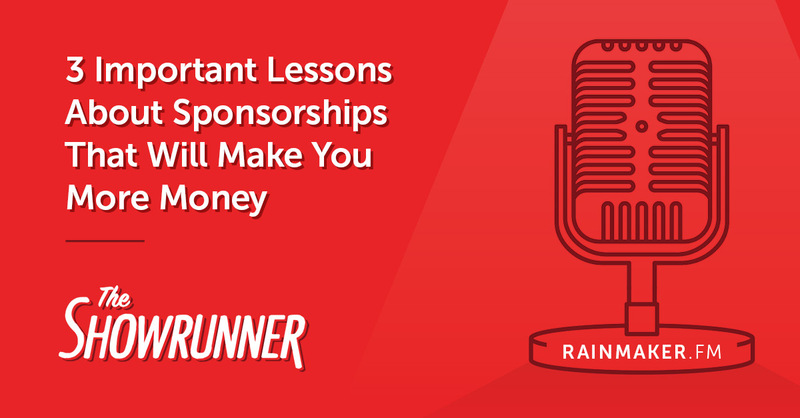 Plus, Jerod discusses how he handled the legal and payment aspects of the sponsorship. Jerod Morris is the VP of Marketing for Rainmaker Digital. He manages ongoing education at Digital Commerce Institute. Jon Nastor is the author of Hack the Entrepreneur: How to Stop Procrastinating, Build a Business, and Do Work That Matters. He is also the host of Hack the Entrepreneur.